In an age when churches spend an inordinate amount of time discussing buildings and sexuality (about which the Bible says comparatively little) the ‘weightier matters’ of money and justice are given scant attention. There seems to be something tainted about money which prohibits it being openly and constructively dealt with in preaching or the song of the church. And yet, ironically, recent years have shown throughout the Western world that while money might not be the root of all evil, its mismanagement has caused untold misery. This liturgy seeks to engage people with the biblical and contemporary issues in an accessible way. It may enable the beginning of the kind of honest conversation about the subject which is dearly needed in Christian communities which represent the most materialistic of faiths since, in Christ’s incarnation, God makes it clear that matter matters. 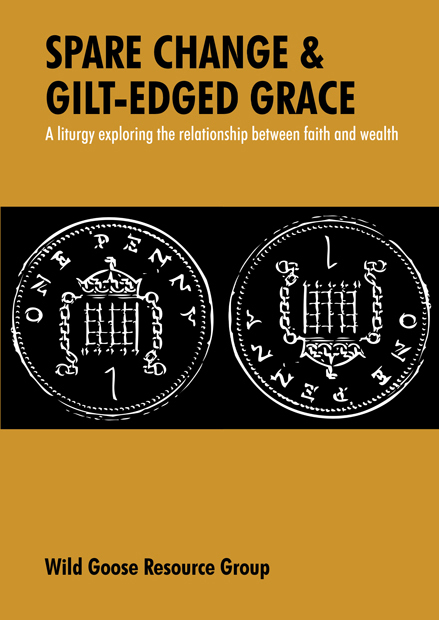 Spare Change And Gilt-Edged Grace is the twelfth in the series of WGRG Liturgy Booklets. 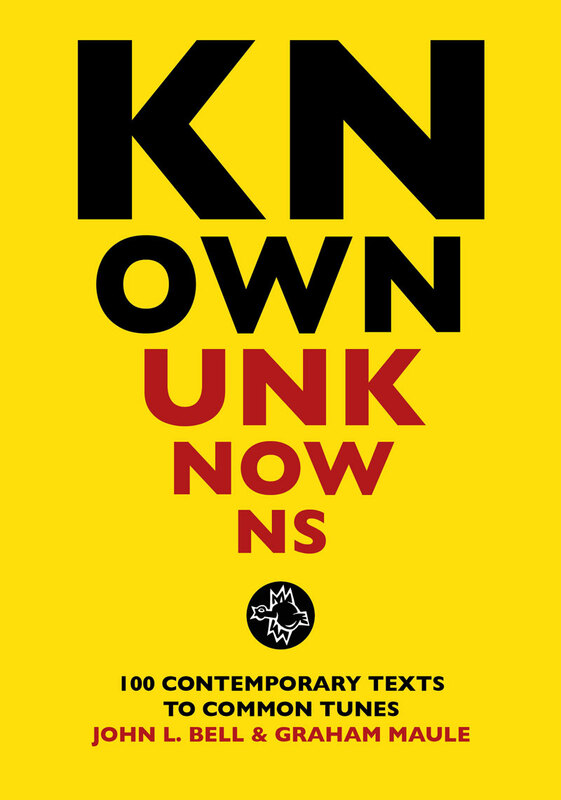 It contains a full liturgy, in both Leaders’ and Congregational versions. Sample (of Congregational version, pp 35-42) click here. Conversation (1): Do you feel that you know enough about the economy…? Conversation (2): Those who deal with money are repeatedly rewarded with bonuses…? Conversation (3): Given the abundance of verses in the Bible about money, why…?